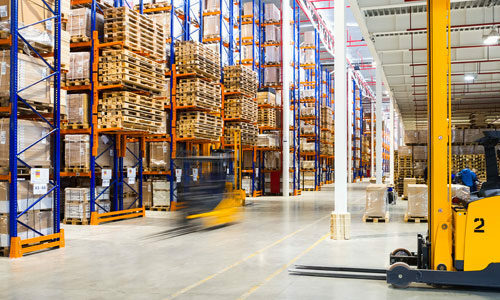 Our experience in warehousing and distribution, together with our optimised logistics processes, allows us to efficiently manage a variety of complex distribution projects. We offer 3PL solutions tailored to your specific project and needs – whether it’s a once-off tender or a recurring campaign. We don’t restrict your business based on item size – as our warehouses accommodate a wide range of products of all sizes, allowing you to grow your campaigns and brands. We use world-class commercial software to ensure accurate data and transparent information is accessible at all times. We have a national delivery footprint that ensures your parcels are delivered to the right place, at the right time. We have an unparalleled track record in the number of successful deliveries to suburban, rural, and township areas – giving you the assurance that we can get your products anywhere in South Africa. We provide a full kitting service, which includes receiving delivery of items from various suppliers, packing them into individual kits and distributing them, with our software managing the entire process. Our cloud-based data system is secure and supplies up-to-date information on your stock inventory and delivery status of merchandise. There are extensive reporting options available and they are accessible anywhere, anytime, and from any device. By using barcoding and electronic waybills, we ensure consignment traceability and error-free deliveries.